What can the average UK house price buy you around the world? Home » Moving Home » What can the average UK house price buy you around the world? If you are a UK homeowner your international property purchase choices are endless, so why not consider some of the options available to you? 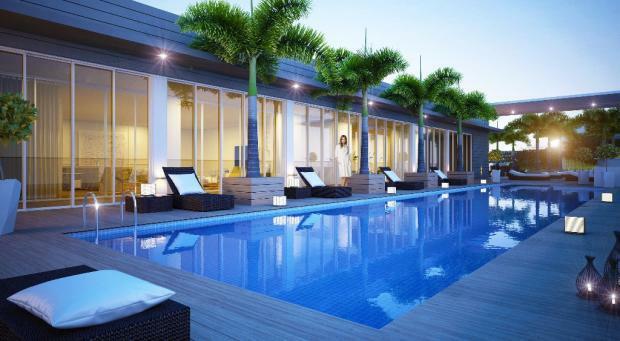 Although this isn’t the largest apartment, this one bedroom property boasts a private pool and is within walking distance of Miami beach and a luxurious golf course. 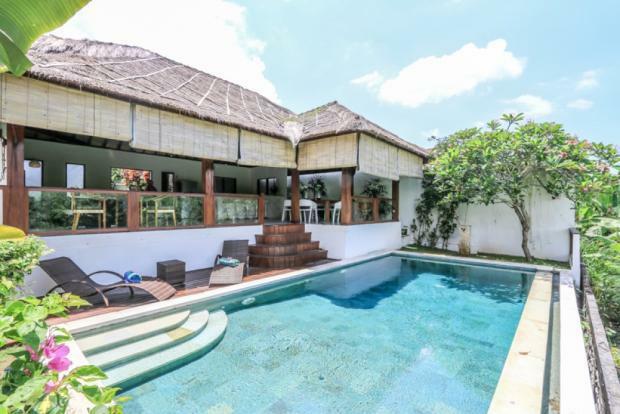 Live on the paradise island of Bali in this exquisite villa featuring three spacious and well decorated en-suite bedrooms. Relax in the pool or visit the beach which is just 10 minutes away. However, there is a catch. Watch out for properties such as this one that have a short lease (22 years). Do you love extreme sports? 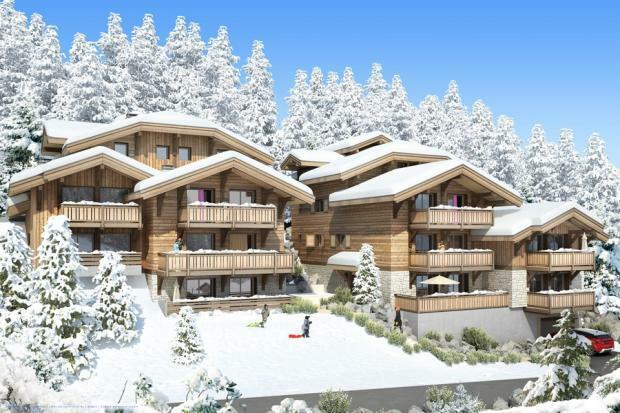 You can swap your one bedroom London apartment for a luxury finished fully equipped chalet between Leman Lake and Mont-blanc which permits breathtaking views every morning. A dream home for any skiing enthusiast. Enjoy great food, fine wines and a relaxed lifestyle? France may be the place for you. An 8-bedroom townhouse can be purchased in the idyllic Dordogne region fitted with a heated swimming pool and huge cellar to store all your fine wines. Ever considered the Robinson Crusoe life style? 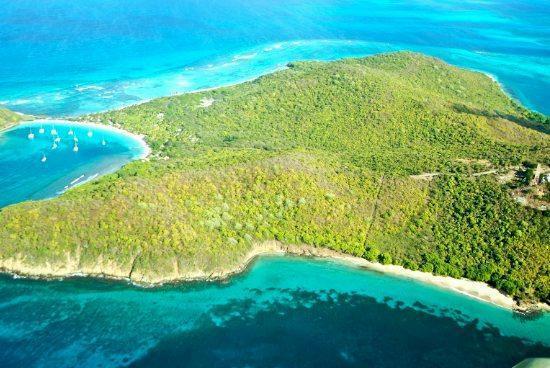 For the same price as the average home in the UK you can purchase a slice of this beautiful St Vincent island boasting world class snorkelling and diving. Build a hut and create an idyllic paradise away from the rest of the world. Warm weather and beautiful views sounds appealing? 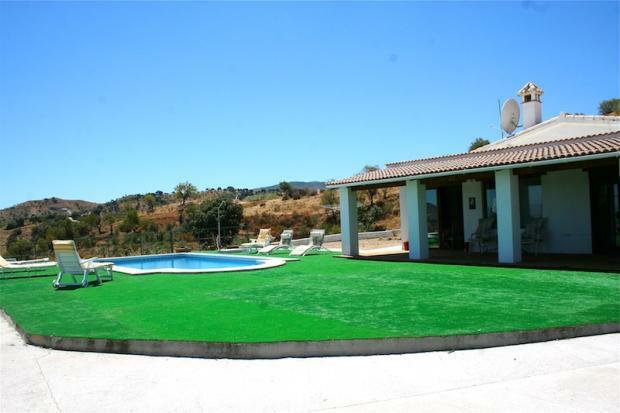 This three bedroom detached villa in Malaga offers everything needed for a relaxed life style including a private swimming pool and is close to local amenities. 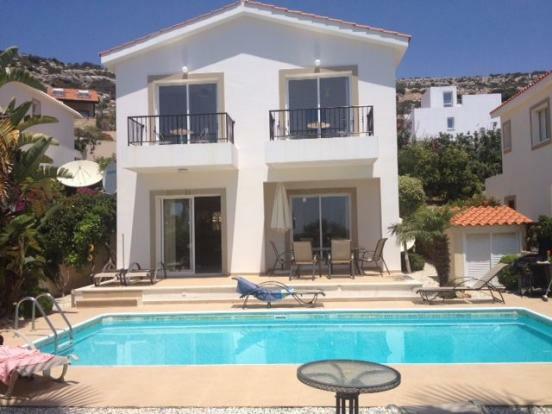 For the pinnacle of a relaxing lifestyle swap your UK home for this Cypriot Villa. With three bedrooms, two bathrooms, a private pool and overlooking the beautiful Coral Bay this beautiful island boasts exquisite fresh sea food, unbelievable beaches and a large British community. Be sure that any Cypriot property you purchase includes the title deeds which ensures that you own the land the property has been built on. 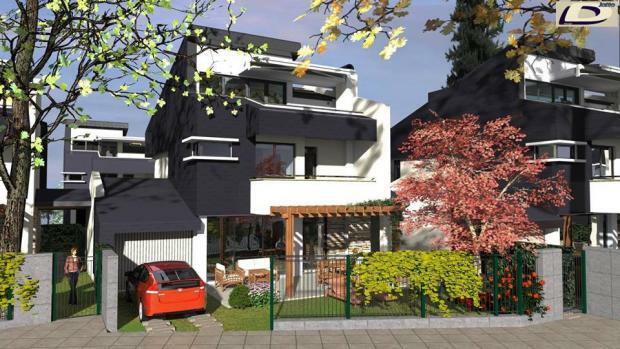 The property with the greatest value for money must be this brand new 9-bedroom semi-detached house for sale in the Sofia region of Bulgaria. 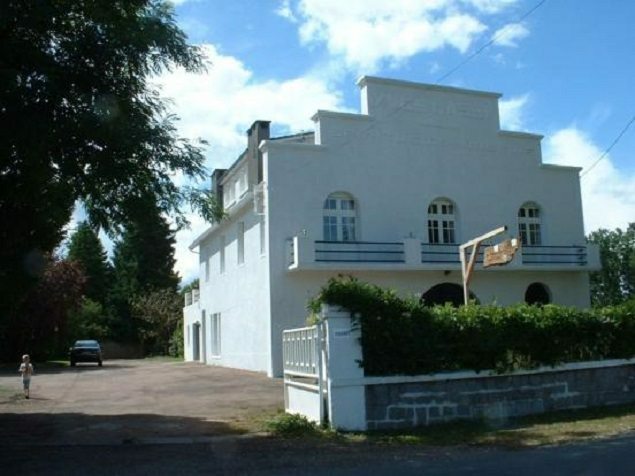 This property is located at the foot of the breath-taking Vitosha mountain and features gorgeous unobstructed views. For peace of mind, 24-hour security is provided. 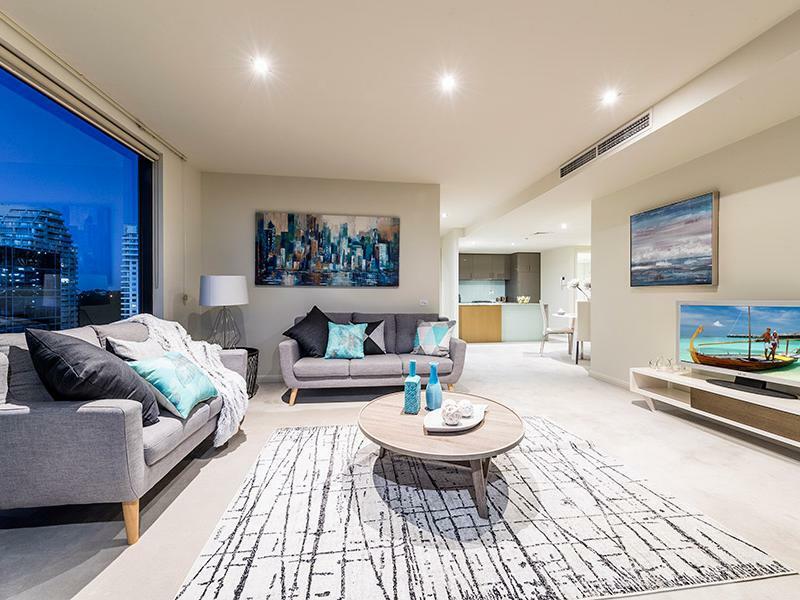 Swap your UK home for a beautiful flat in the famous St. Kilda district of Melbourne. These large apartments have two bedrooms with en-suite and are fully furnished. Plus there is beautiful Australian weather guaranteed! If these slices of paradise tempt you, you’ll be pleased to know that holiday homes just might be the best investment of the year. Please remember that buying property abroad is not a process that should be rushed. Be sure to download “How to buy overseas property safely” to help you make a well-informed purchasing decision.